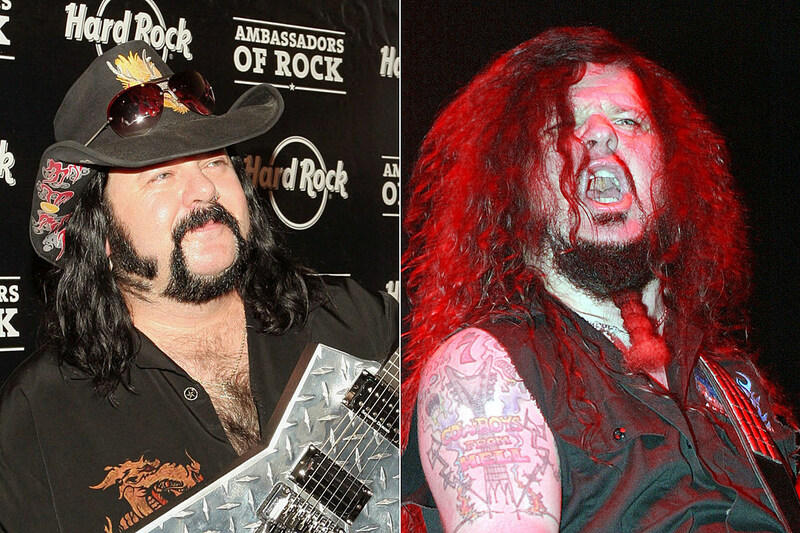 Pantera’s ageless hit ‘Walk’ has been given a reggae makeover courtesy of Andy Rehfeldt. 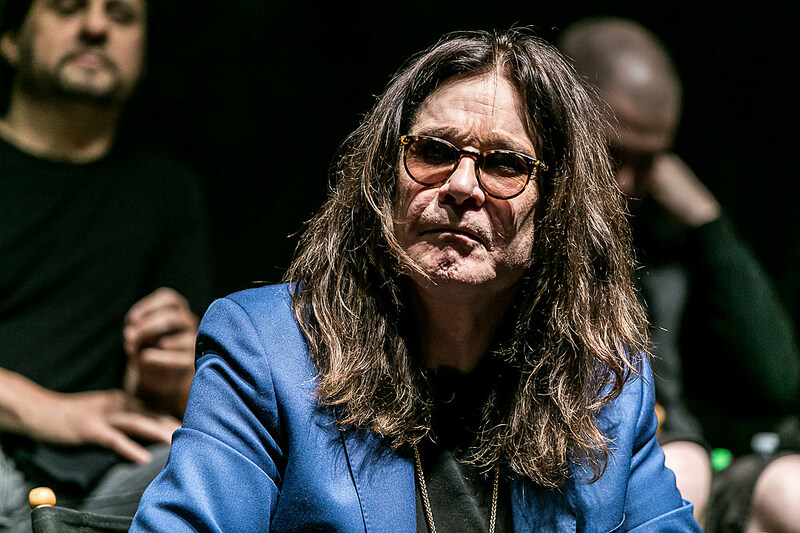 Bust out the ‘Crazy Train’ jokes, Ozzy Osbourne is about to have a Midland Metro tram named after him in Birmingham, England. 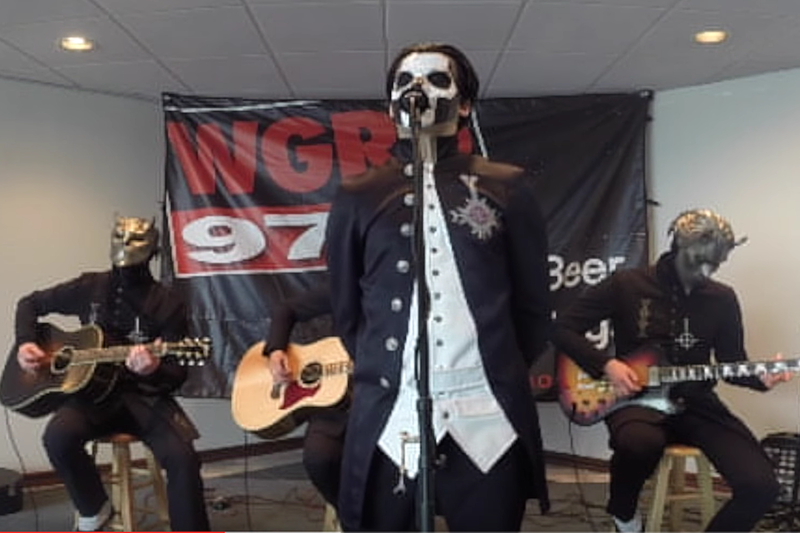 Ghost performed a stripped down, three-song set live on the air with WGRD and footage of each song is now available. 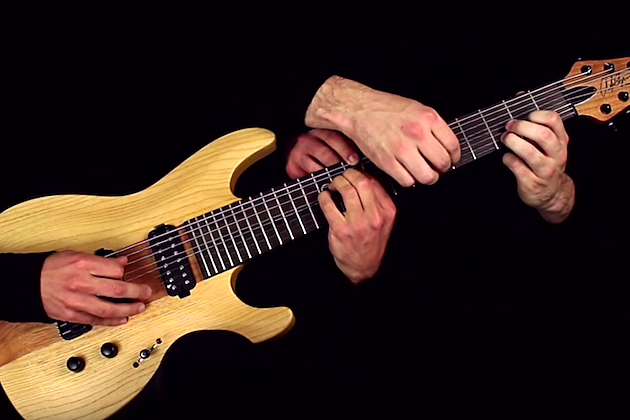 Rob Scallon has teamed up with two other musicians as they all play Metallica’s ‘One’ on the same guitar. And like that it’s complete! 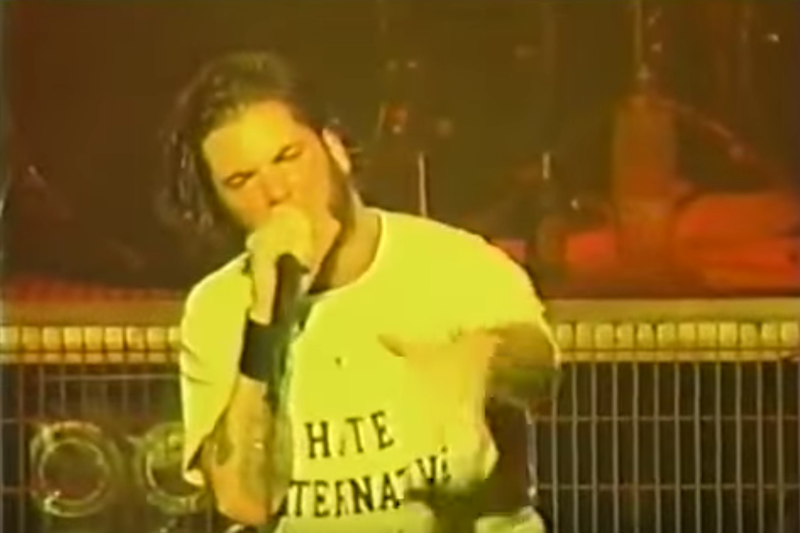 The post 2000 Trees Announces Final Bands appeared first on Kerrang!.